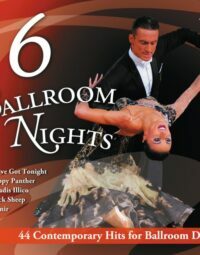 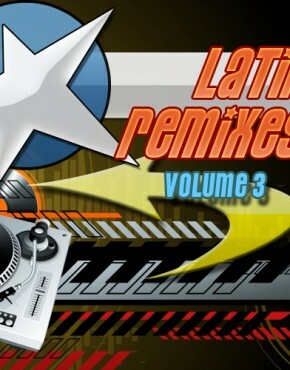 Get ready to hit the floor with the latest installment of the Very Ballroom Series, which features 44 melodious pieces. 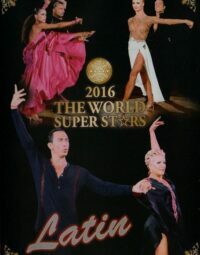 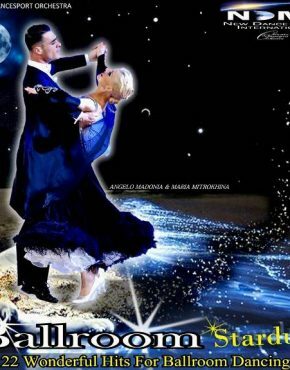 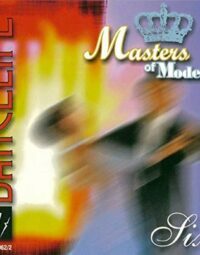 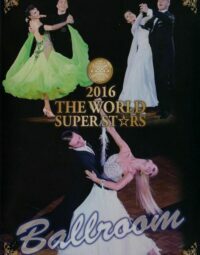 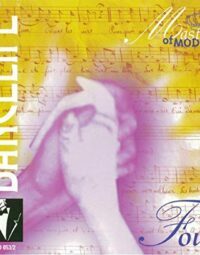 An indulgent assortment of vocal and instrumental tracks cover five major Ballroom dance categories including, Waltz, Tango, Viennese Waltz, Slow Fox and Quickstep, providing different styles and emotions suitable for dance practice, teaching or performances. 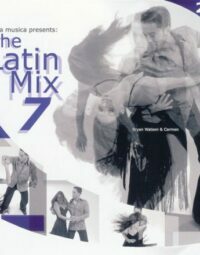 Add this ideal two-disc album to your music collection today!